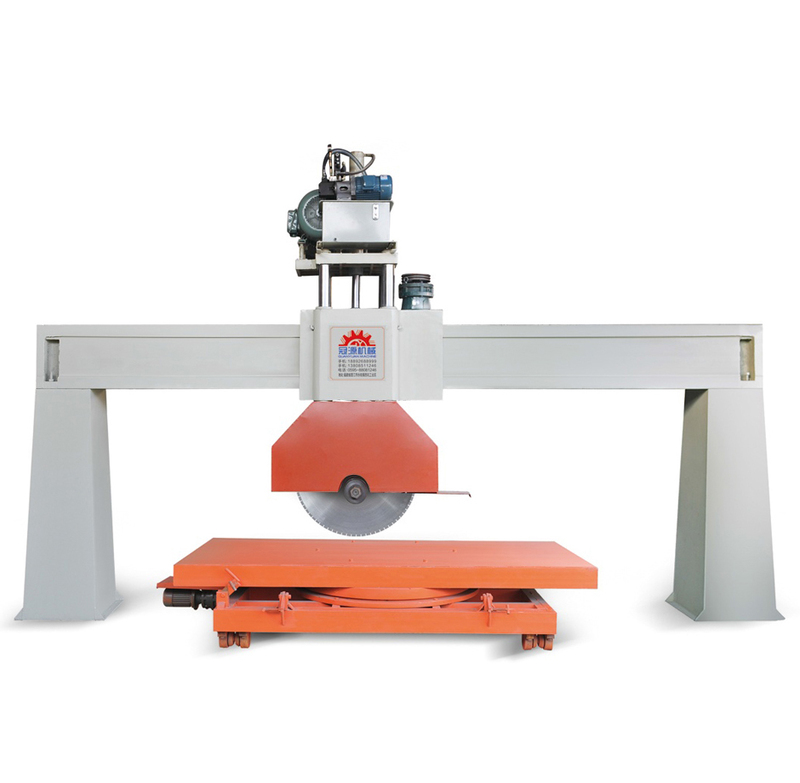 Automatic design, simple and convenient operation. 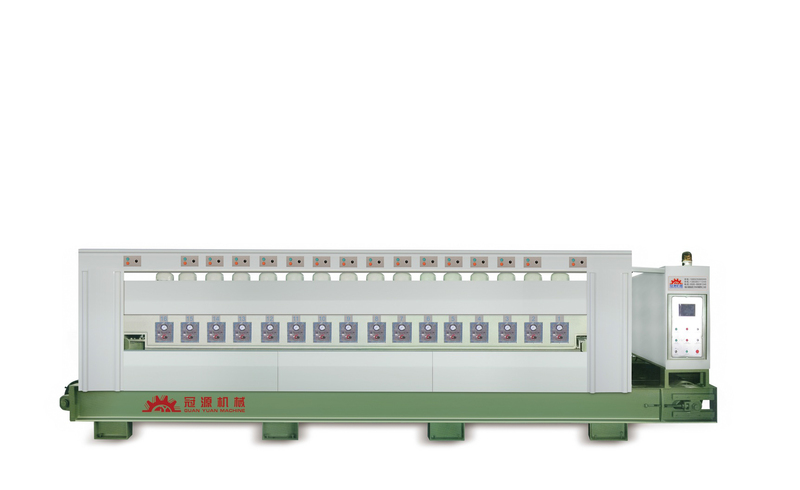 The drying equipment adopts the energy saving control system, and the temperature is constant to ensure the uniform specification and quality of finished sheet materials. 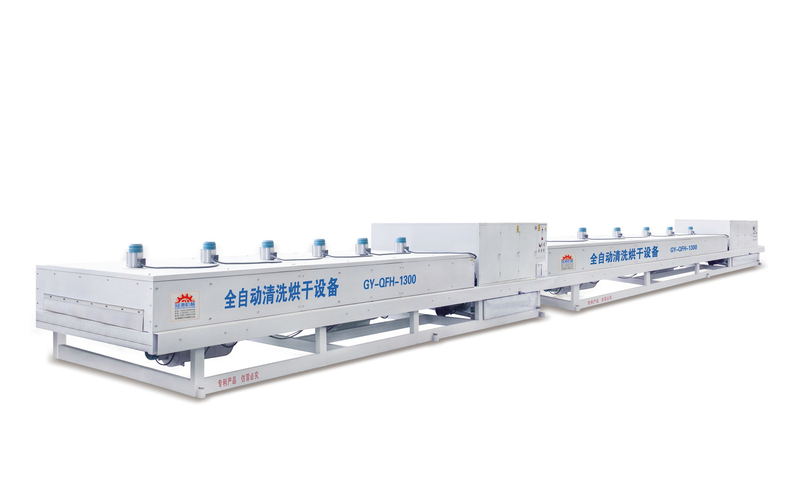 a high-tech research and development enterprise specialized in manufacturing large and medium-sized stone processing equipment. 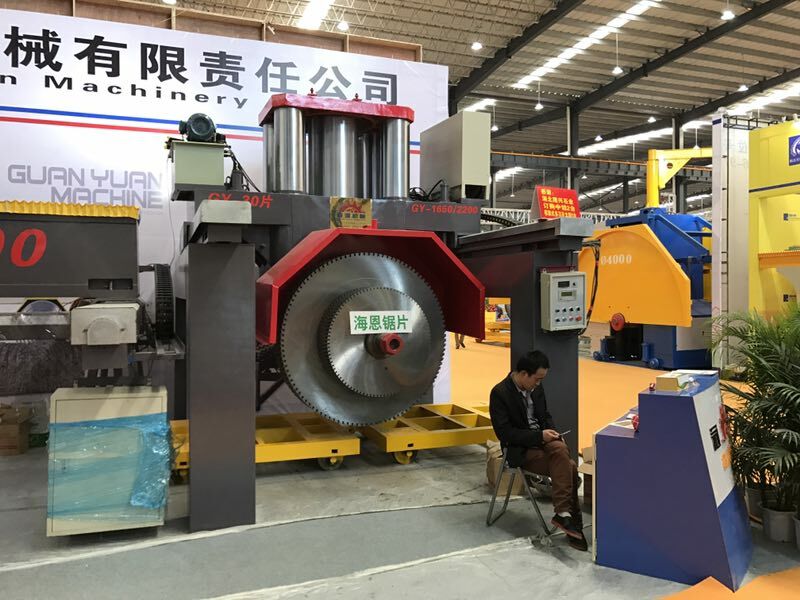 Jinjiang GUANYUAN MACHINE CO.LTD is a high-tech research and development enterprise specialized in manufacturing large and medium-sized stone processing equipment. After years of practice and innovation in the stone industry, the latest stone processing technology and customer demand are reflected in the products at the fastest speed. 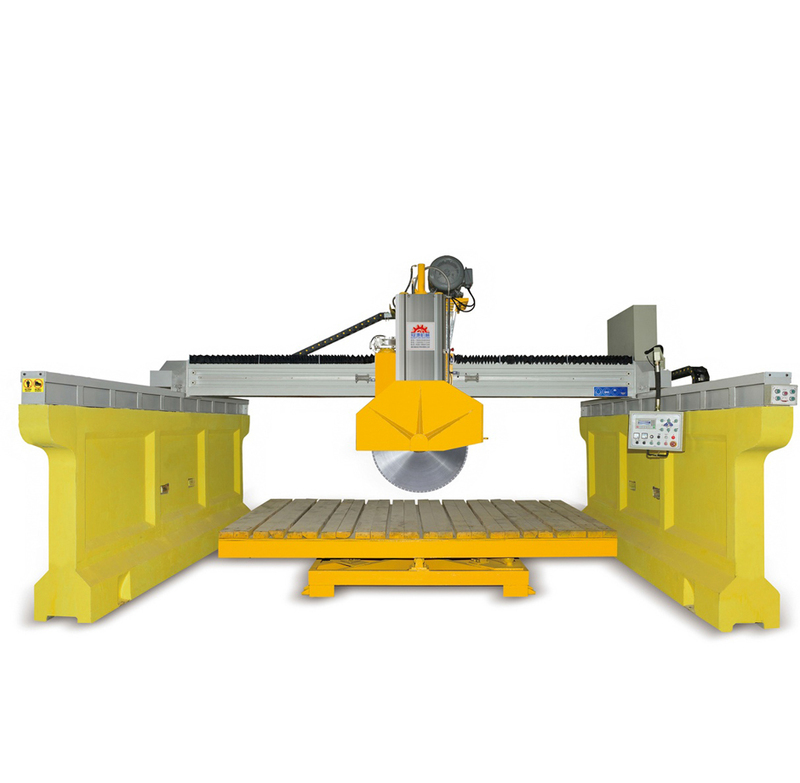 Specializing in the production of various kinds of stone machine（single arm type, large gantry cutting machine, gantry cutting machine, bridge type, trimming machine, polishing machine, machinery parts, etc.）can according to different customers for processing all kinds of machinery. 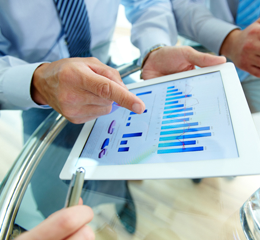 At present, the company has a number of highly qualified technical staff. 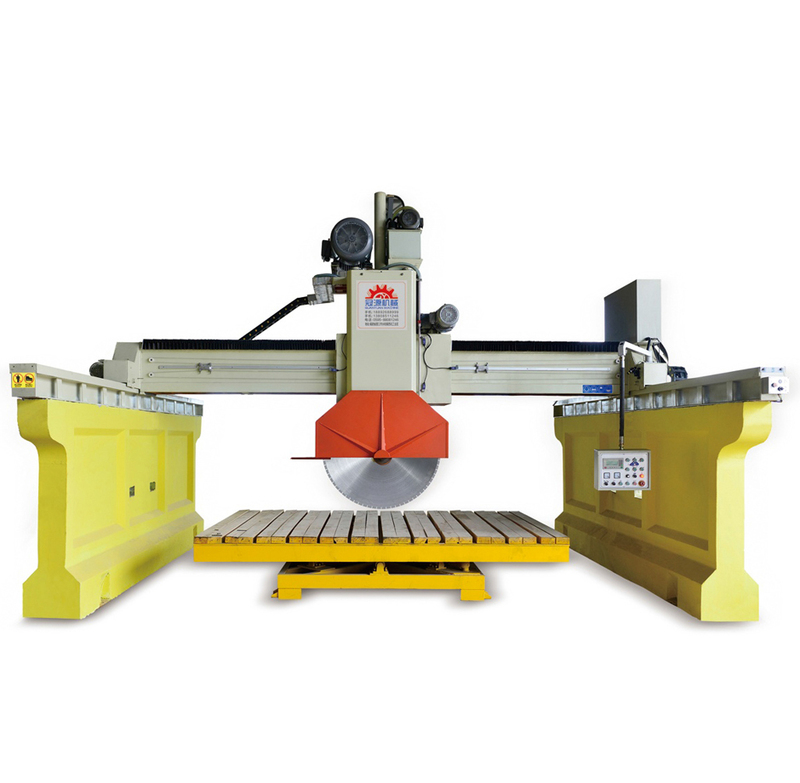 The standard workshop, modern science and technology building, first-class production equipment, the company has a wholesale production machinery and equipment of the stone material of high quality, high performance ability. 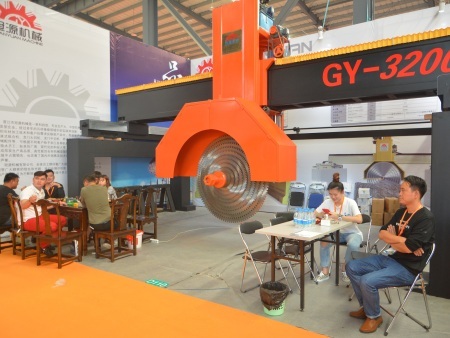 Products in the field of stone machinery equipment occupy a leading position, and also improve the domestic and foreign sales and technical service system, and enjoy a good reputation at home and abroad. Champions league source machinery co., LTD. All the staff look forward to the broad masses of customer support and enthusiastic help. In return for the majority of customers trust and patronage, we will do our utmost to, give you with the most affordable quality products in time, and efforts to strive constantly for self-improvement! 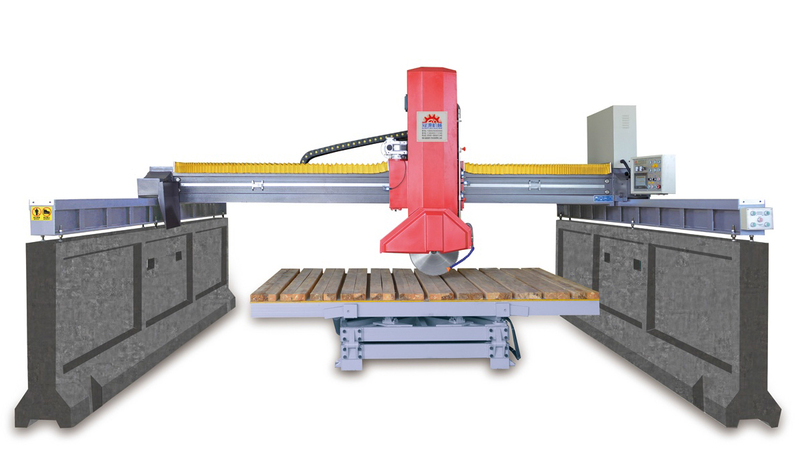 Jinjiang guanyuan machinery co. LTD. (www.gymachinery.com.cn) is mainly engaged in: bridge stone cutting machine, drilling machine, longmen middle cutting machine, waste material mining machine, double-lock bridge stone cutting machine, single-arm oil pressure multi-slice masonry machine, oil pressure column stone cutting machine, edge cutting machine, computer control special-shaped line cutting machine, etc. Contact number: 18892688999. 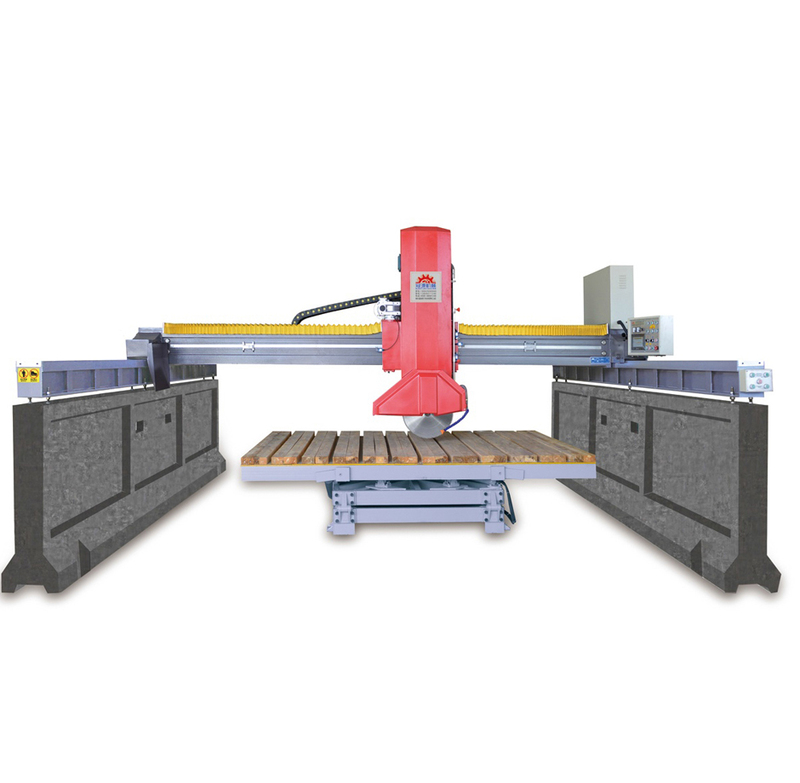 Main: combined stone cutting machine, infrared bridge cutting machine, bridge stone cutting machine, drilling machine, gantry medium cutting machine, block stone quarrying machine, double locking bridge type stone cutting machine, single arm hydraulic multi-chip stone cutting machine, Oil column cutting machine, trimming machine, computer controlled shaped line cutting machine and other stone processing equipment.